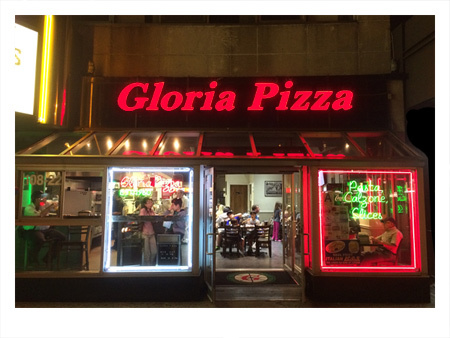 Originally established in Flushing, Queens back in 1960, Gloria Pizza satisfied thousands of customers for over twenty years. 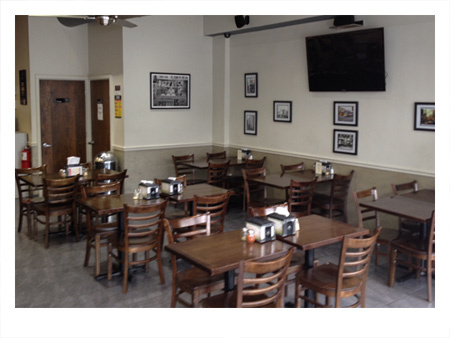 After over a decade of several online and offline requests to "bring back the pizza", in April 2012, we were thrilled to reopen our doors in Forest Hills, Queens. 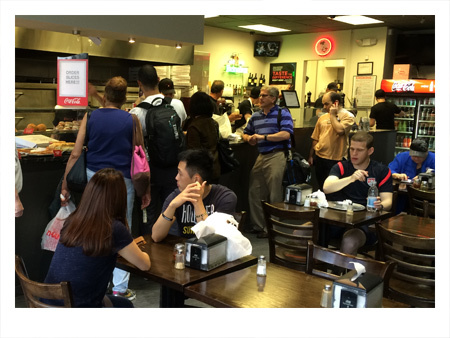 We are located on Queens Boulevard next to The Midway Movie Theater, between 71st Avenue and 71st Road. 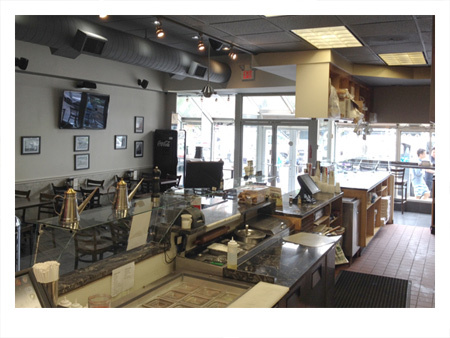 The owner of the shop, has been in the business for over 35 years. 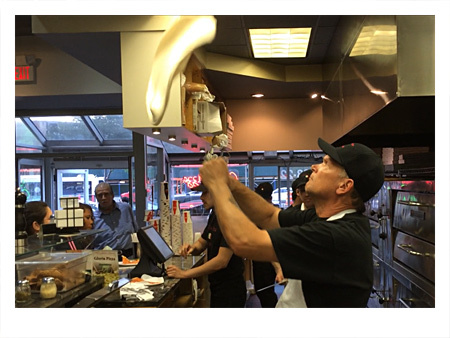 His father-in-law, helped start Gloria Pizza on Main Street in downtown Flushing. The owner honed his own skills while working in the shop in the 1970s until it closed in 1994. 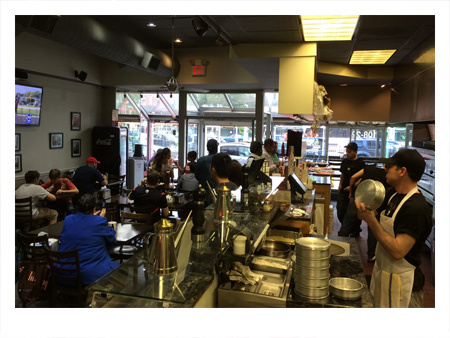 We are family owned and operated, and are happy to see both familiar faces from the original pizzeria, as well as welcoming new customers. 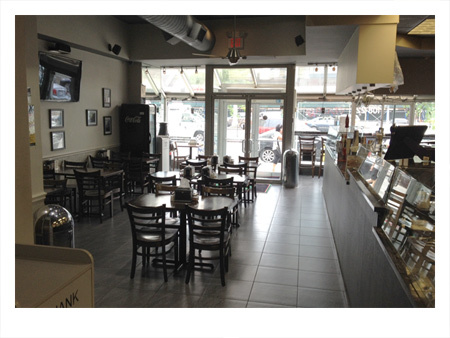 Our menu has expanded to now offer catering, pizza, calzones, pasta, soups, salads, entrees, heros, desserts, and more. 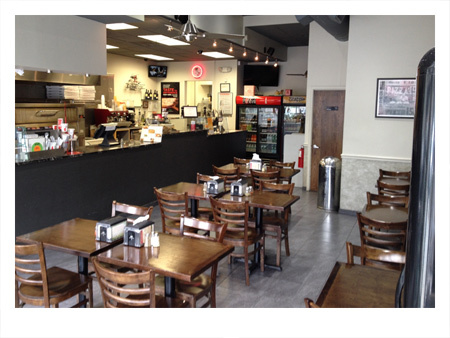 We take great pride in providing our customers with delicious tasting food. Our recipes date back for generations, and we use the finest top quality ingredients, both imported from Italy, and sourced domestically. Conveniently open seven days a week, located near the 71st Avenue stop on the E, F, M, R trains, with free delivery, we welcome you to be our guest.